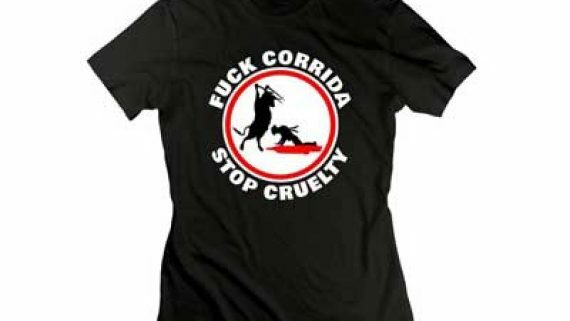 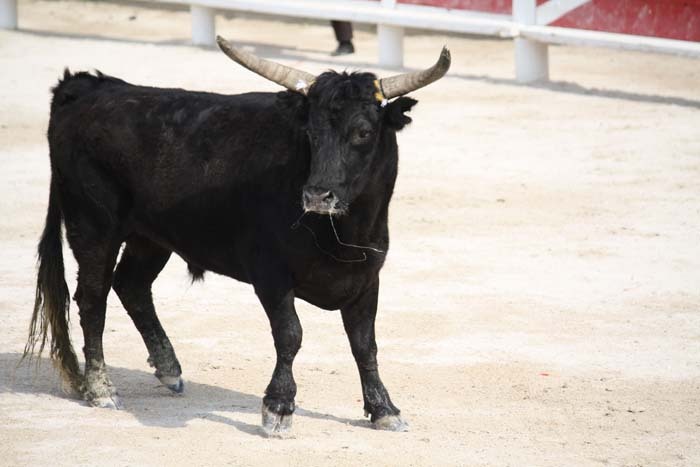 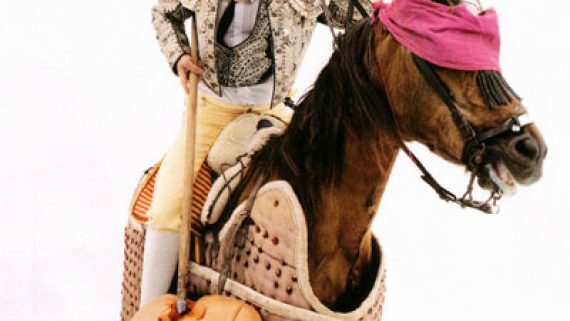 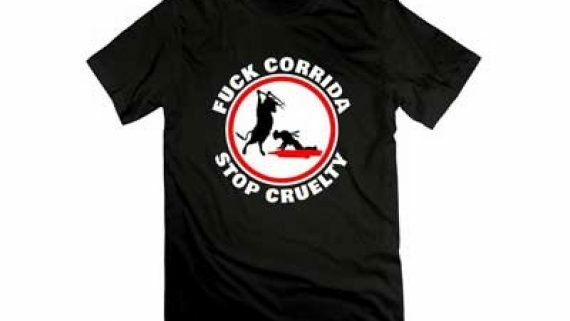 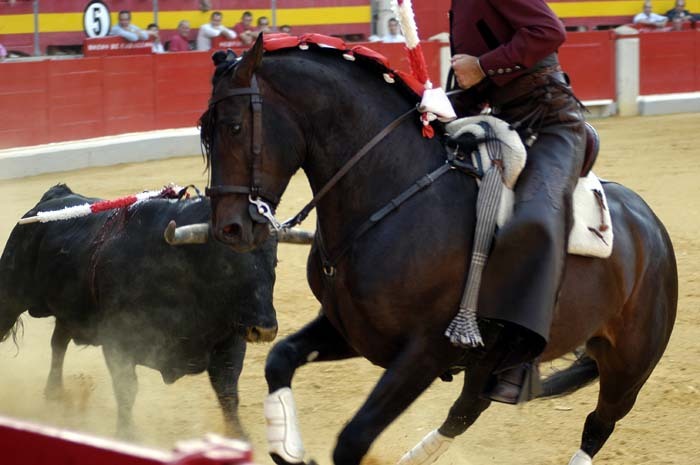 Since the 19th century, Spanish-style corridas have been increasingly popular in Southern France where they enjoy legal protection in areas where there is an uninterrupted tradition of such bullfights, particularly during holidays such as Whitsun or Easter. 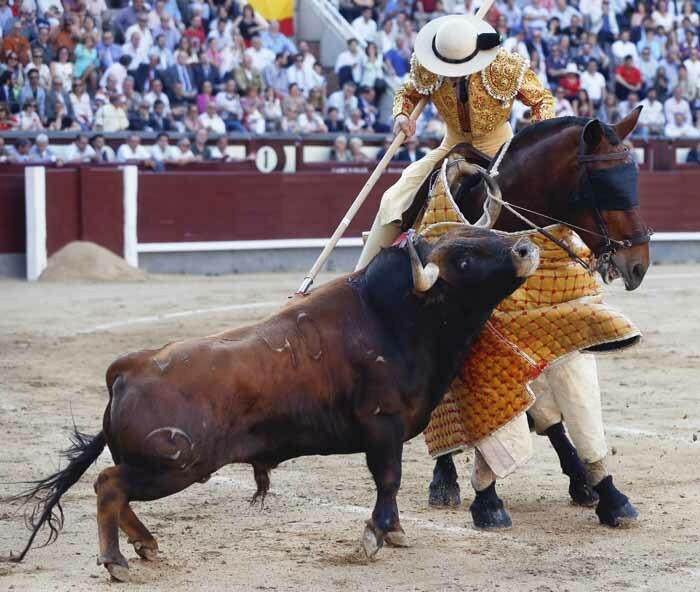 Among France’s most important venues for bullfighting are the ancient Roman arenas of Nîmes and Arles, although there are bull rings across the South from the Mediterranean to the Atlantic coasts. 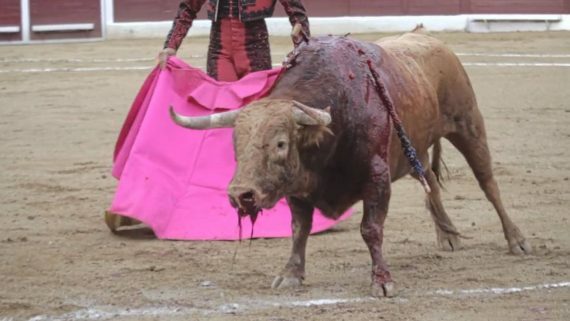 Bullfights of this kind held in France are no different from those held in Spain and Latin America excepting minor cosmetic differences such as music. 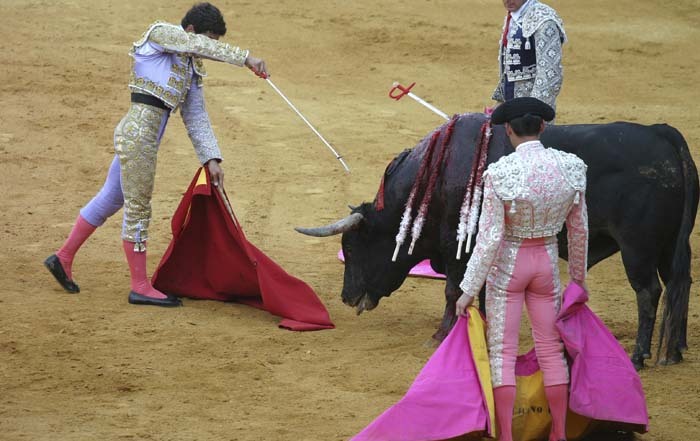 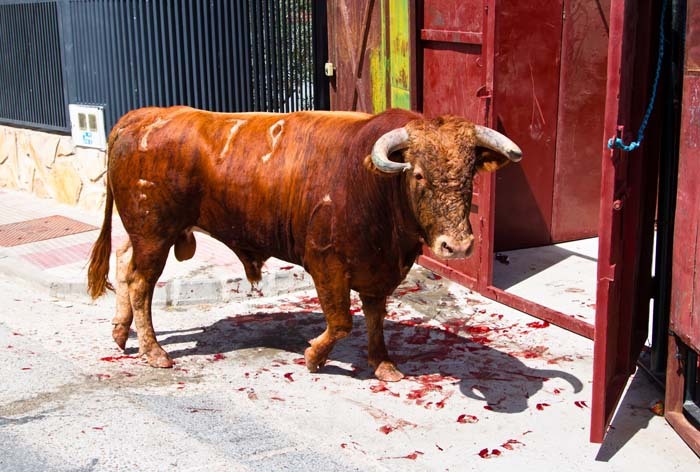 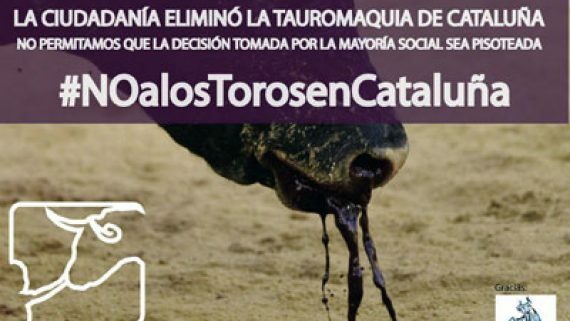 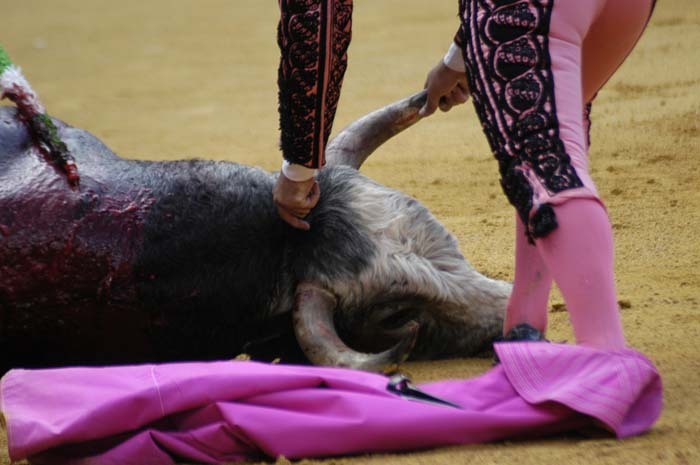 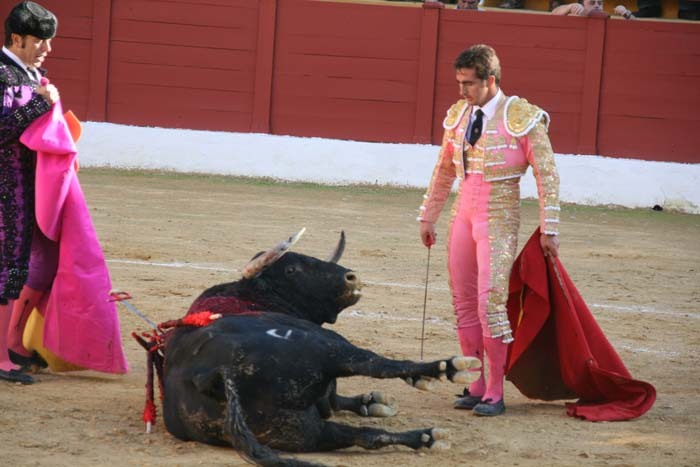 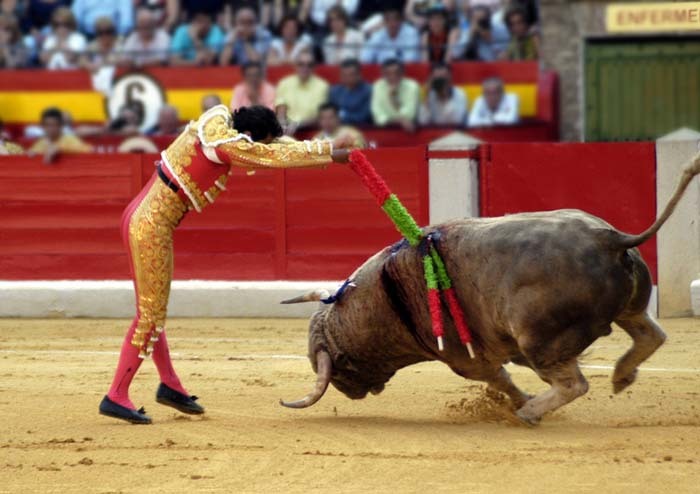 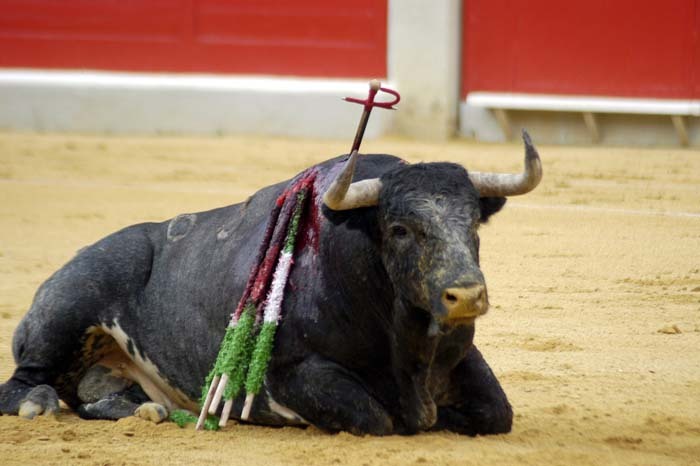 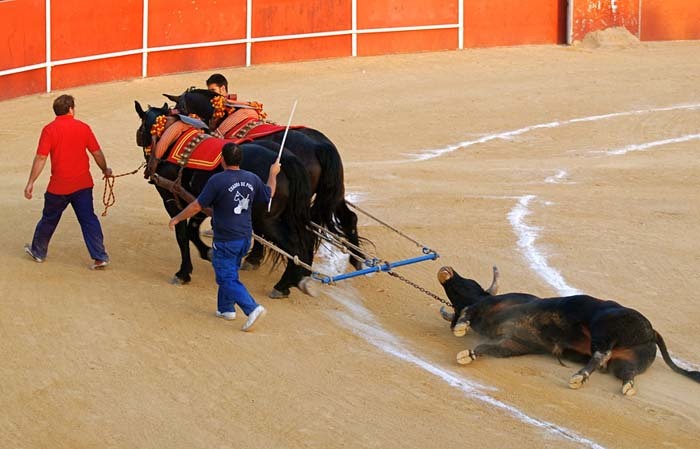 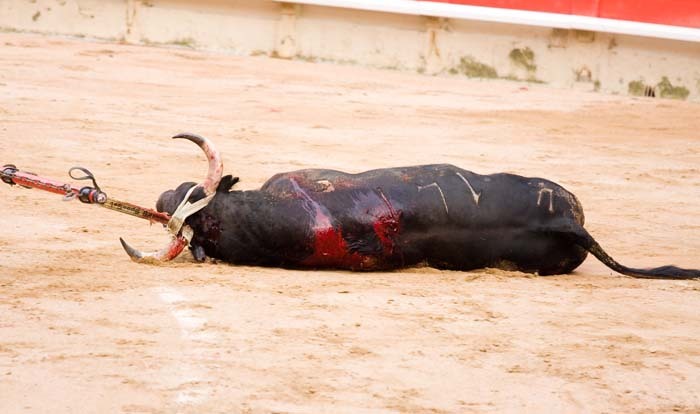 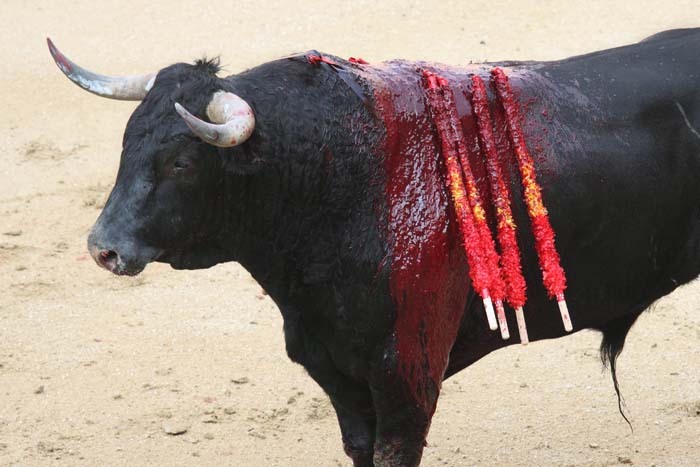 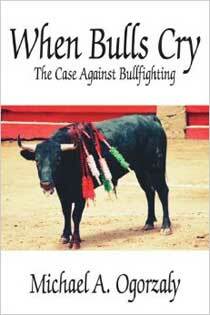 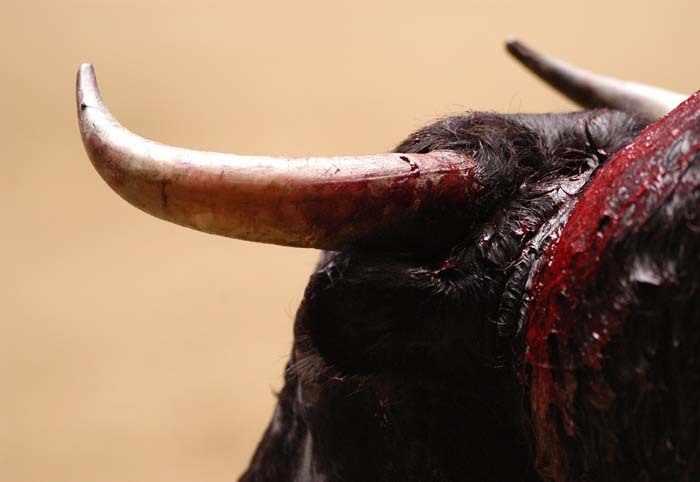 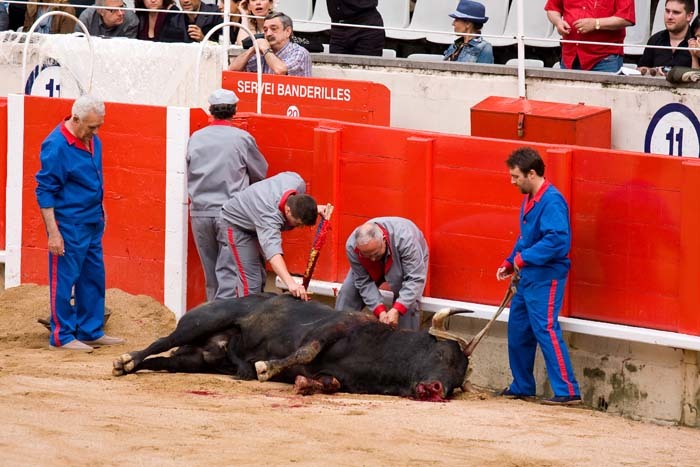 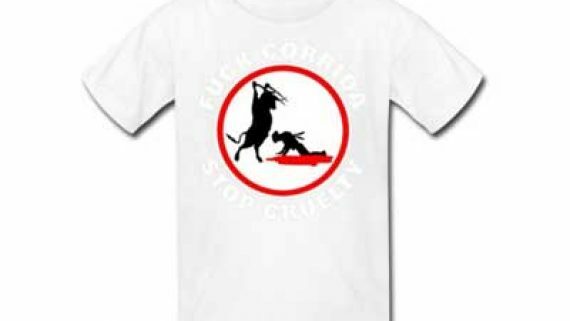 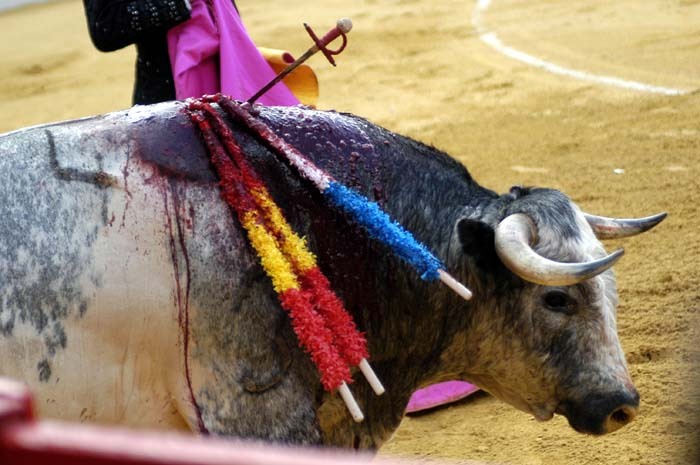 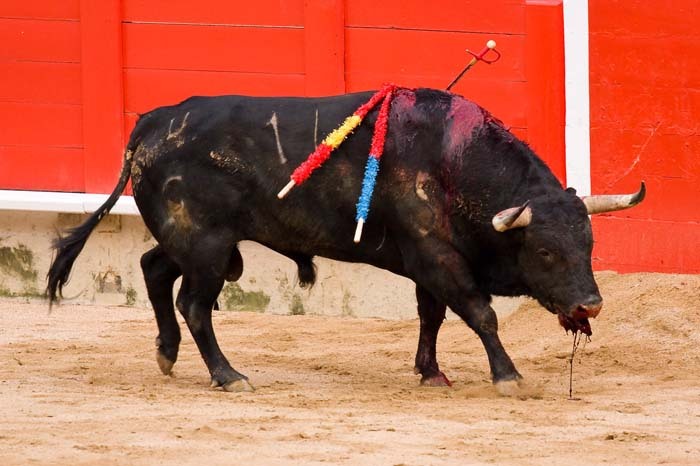 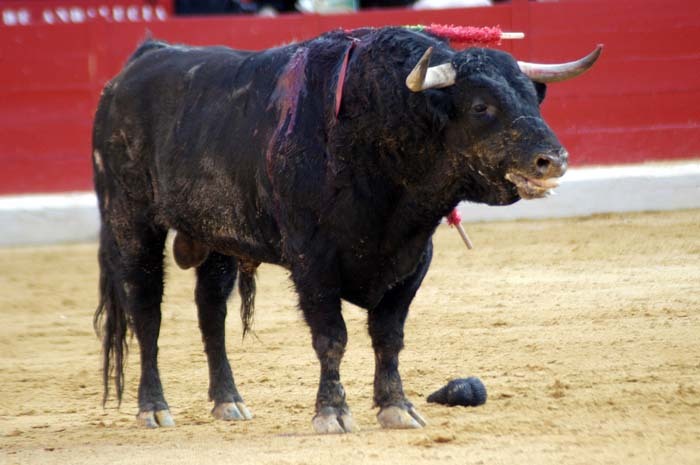 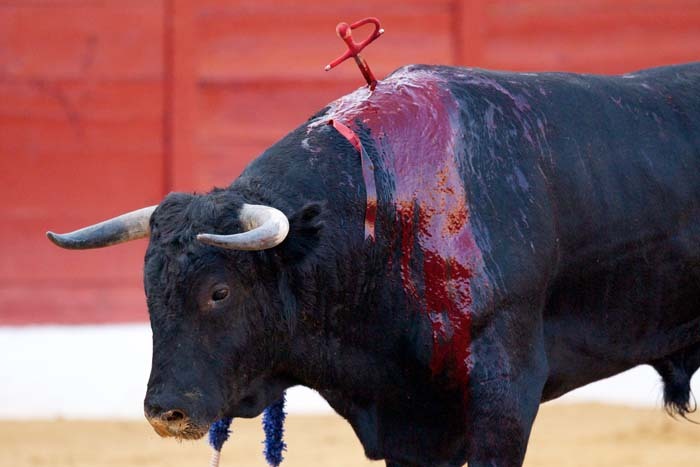 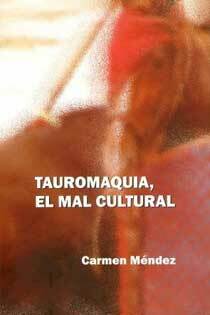 This is not to be confused with the bloodless bullfights referred to below which are indigenous to France. 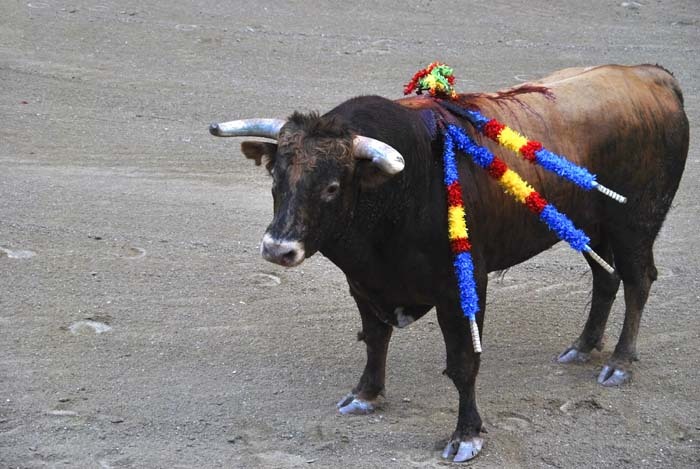 These are the corralejas, Colombia’s gift to the world of extreme sports. 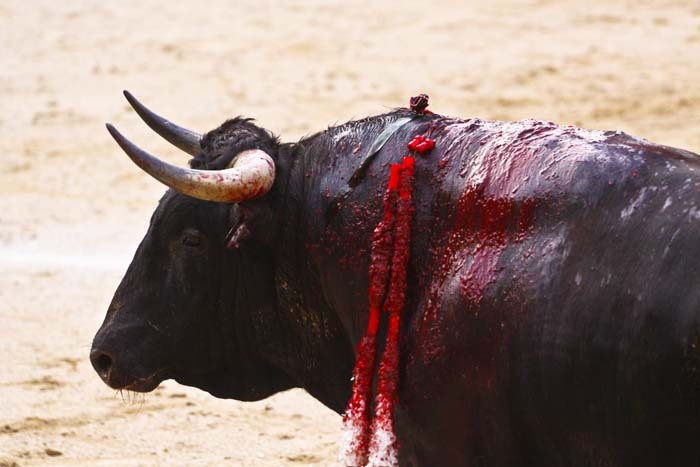 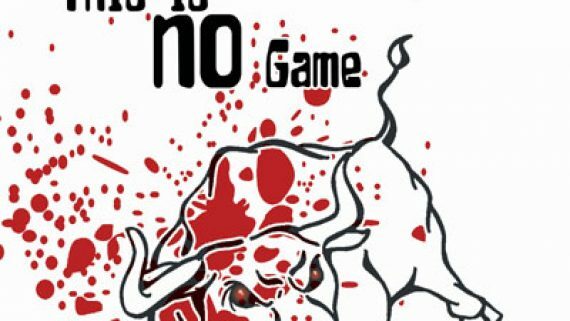 In a wooden coliseum filled with hundreds of drunken men, bulls are let loose — with predictable results of blood and mayhem. 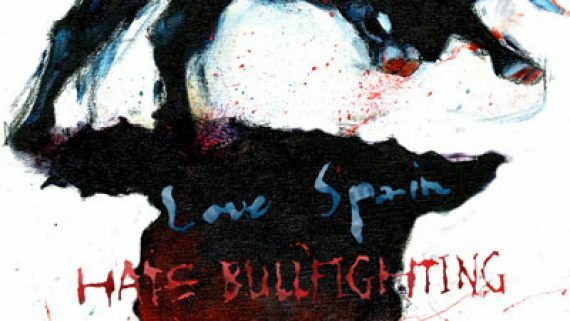 In the stands above, the crowd dances to live music and drinks rum and beer all afternoon. 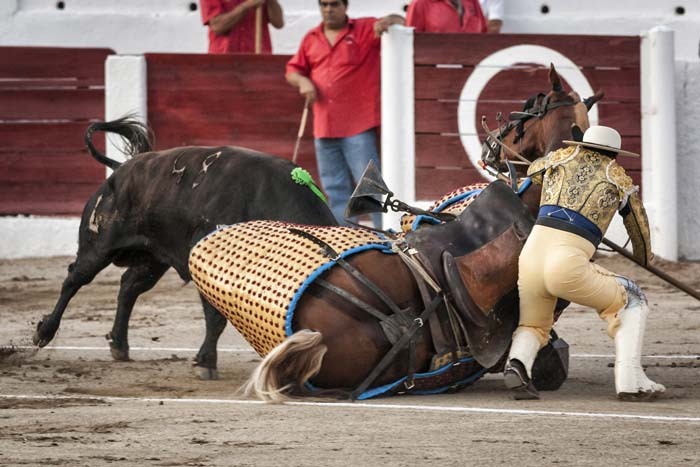 The sport occurs in the country’s sweltering Caribbean coast, Colombia’s cattle land. 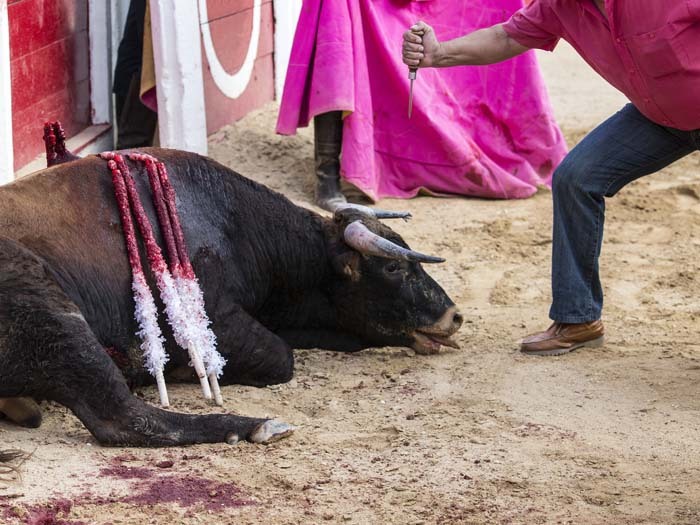 No one knows when the sport started, only that it was another of the traditions the Spanish colonizers left behind.